A gene editing therapy shows promise to treat 80% of all DMD patients. A surrogate gene therapy for DMD that uses a viral gene transfer vector to deliver the GALGT2 gene. In animal models, delivery of GALGT2 results in a change to glycosylation across the entire muscle membrane, with upregulation of utrophin and other proteins that stabilize the muscle membrane, resulting in correction of muscle pathology and force deficits. 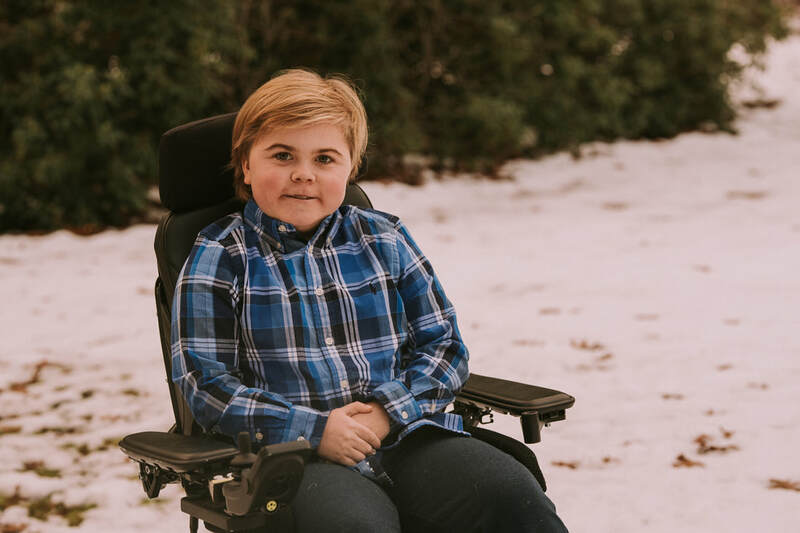 This is a particularly promising approach because it is a potential therapy for any boy with DMD, regardless of mutation.